Enemy Strike - A brutal alien invasion has destroyed much of Earth's human population. You are defending one of the last remaining cities. Grab your gun and prepare for epic warfare and furious FPS action! Show no mercy to the alien army, and take back your planet! 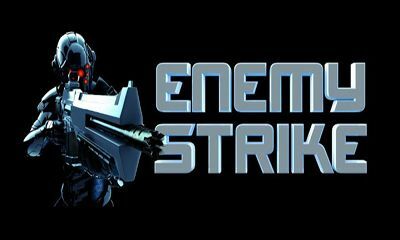 Enemy Strike: install APK and play the game!